Where do you live? What do you like to do on weekends? How has your pregnancy been so far? We’d love to know all of that and everything in between. We can’t wait to learn more about you and grow in this journey together. 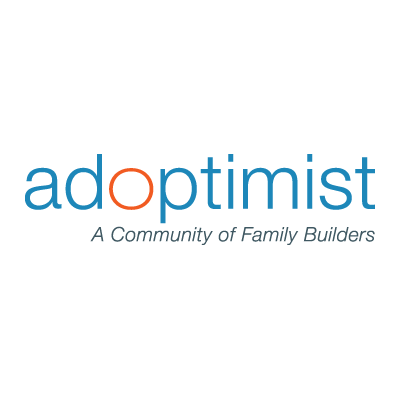 Feel free to share your story with us on Adoptimist or I Heart Adoption via a message, email us at jillianandmelia@gmail.com, text us at 224-444-0929 or call us (toll-free) at 1-800-817-4735. 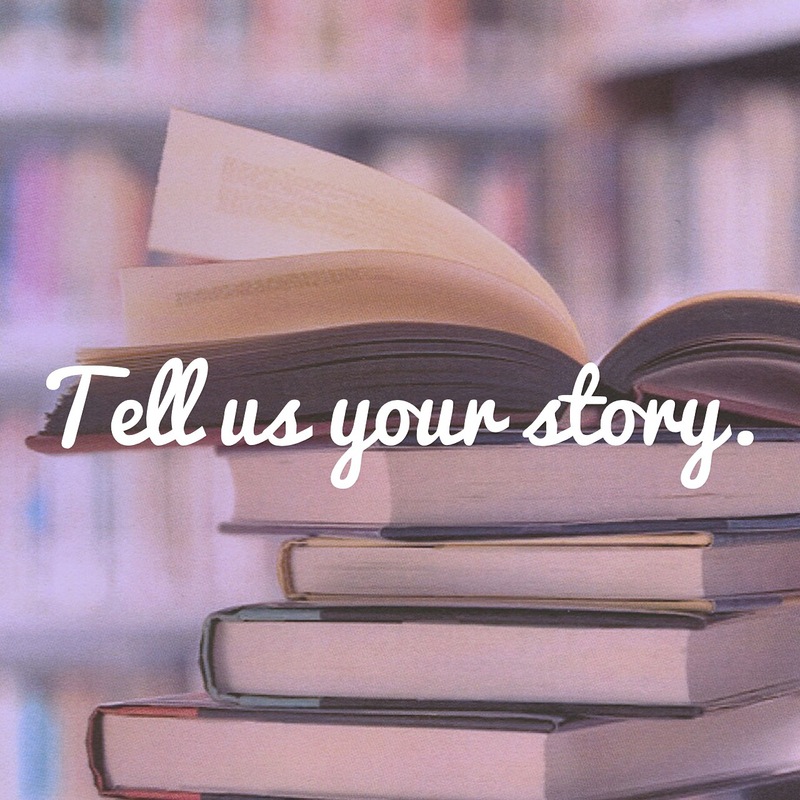 We’re so excited to hear from you!